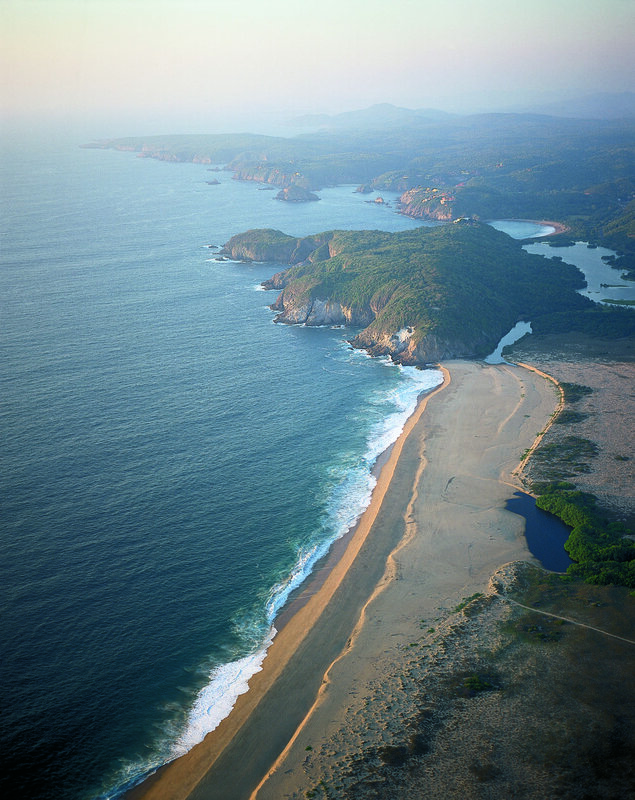 The geography and Pacific Coast location of Careyes provide an optimal place for outdoor activities on land and sea. The 280km stretch of coastline that makes up Costalegre is home to an abundance of tropical dry forests, wildlife, beaches, trails and reefs. Throughout the year Careyes hosts a number of public events that draw in people from all over the world, focused mainly on arts, culture and sports. Private or in home events/gathering can also be arranged through PLV. Careyes has plenty of dining options aside from in house meals that will suit a variety of preferences. Italian, Mediterranean, Traditional Mexican and Oriental inspired restaurants are all located within Careyes.